Golf! The dead straight drive down the fairway, the putt from the edge of the green into the hole, the friendly badgering of friends all over the course. Louisville is not short of great courses. The University of Louisville Golf Club is one such course. The course is described as "a 7,192-yard Spencer Holt layout with immaculately manicured greens, rolling bent grass fairways and a multi-tiered, 22-acre practice facility." The club offers membership for golfers of all ages. The club not only features a world class golf course, but also great dining, and a pool the whole family can enjoy. The Golf Club has four golf professionals/instructors to help members with all aspects of their game. These proffessionals have TrackMan Golf Monitors at their disposal. This radar technology monitors your club and ball over 24,000 times a second! They assist finding exactly what you need to know about your swing, ball stricking, accuracy and distance. U of L Golf club offers a Men's Golf Clinic, Women's Golf Clinics, Junior Golf Clinics, a PGA Junior League, a Happy Hour Golf Practice, and much more. If U of L Golf Club sounds like the place for you and your family you can find more information on their website. The U of L Golf club is surrounded by great real estate Louisville. 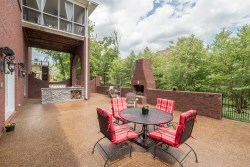 Family Realty has a beautiful luxury home listed at 18741 Willington Cir for $575,000. This 5 bedroom, 5 bathroom, 5000 Sq. Ft. home, is fully updated. 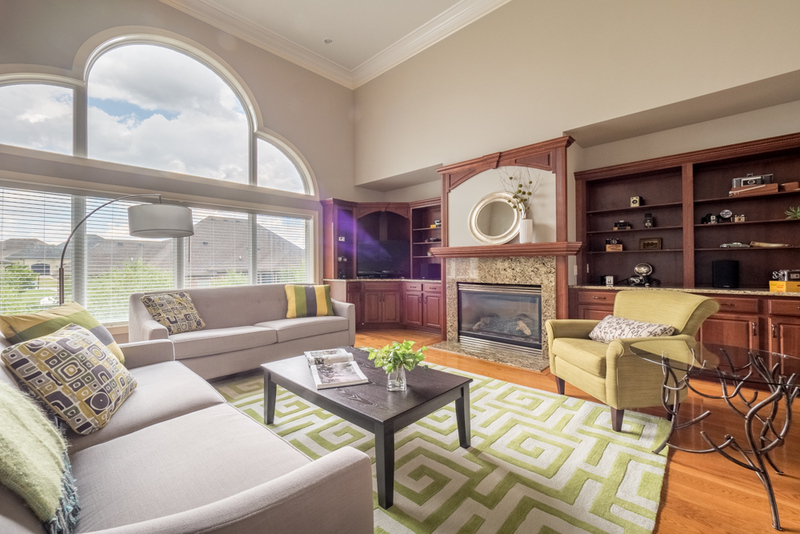 Two of the many areas worth mentioning about this home is the great room which has 16' ceilings, a fireplace, and built-in bookcases with granite tops. 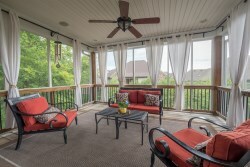 This great room flows effortlessly into the formal and informal dining, kitchen, and screened in porch. 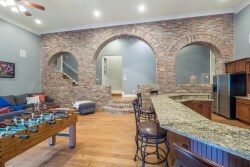 The 2nd amazing area of this home is the basment and backyard entertainment area. The 12 seater bar includes a kitchen full of stainless steal appliances, granite counter tops, a lounging area, and wiring for 5 TV's. 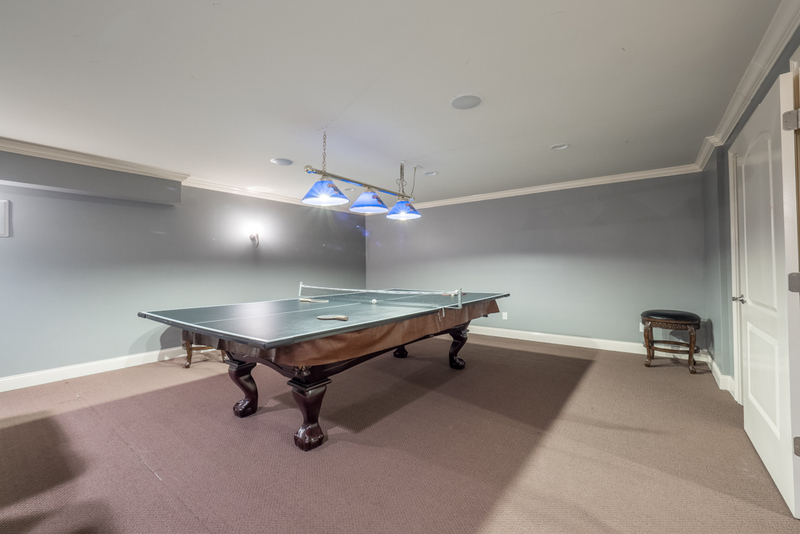 In addition there is a multi-level seating theater room, and another room for a pool/table tennis table. 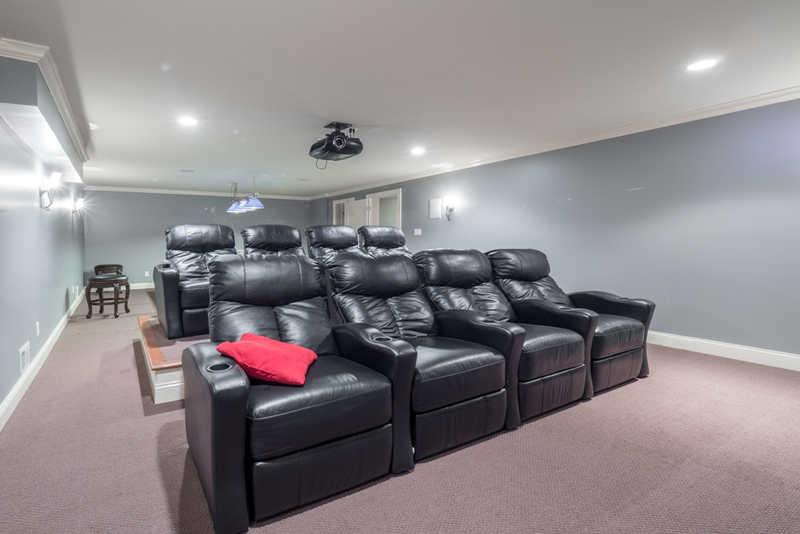 This incredible basement leads out on to an outside entertainment area featuring a gas grill, built in fire place, and a great seating area. You definitely want to see the video walk-through of this home. If you would like any more information about the home please contact Scott Boehnlein of Family Realty.